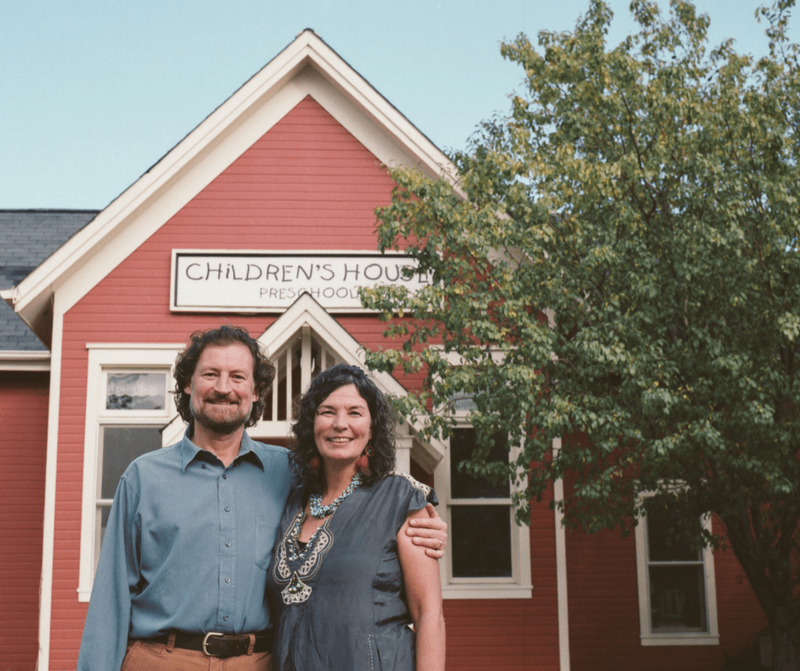 Children’s House Preschool, a red school barn, stands proudly in North Boulder. Elaine McCarthy and Michael Knuckey, both award-winning teachers, operate this non-profit experiential option for preliminary education. On a typical day, the children arrive and the first hour is an opportunity for them to identify how they’ve shown up. Do they want to paint? Do they want to rest? This time is dedicated to supporting what they need in order to transition into the rest of their day efficiently. Next, is circle time where all of the children gather for a group activity. Snack time follows, prepared by the children from the food they’ve collected at the Community Gardens (think: kimchi, carrots, and zucchini muffins). Each activity is hands-on from start to finish and fine-tuned based on the story the Children’s House is focusing on. The idea of weaving story into the curriculum is called, ‘dramatic play.’ When I went to visit, the students were reading Summer Days and Nights by Wong Herbert Yeh. Dramatic play means that everything mirrors the elements presented in the book. The classroom itself was covered in spider webs, water sprouts, frogs and butterflies. The students played in dry bean gardens and were encouraged to bring elements of the book into their artwork. The intention is to bring life skills and imagination together so that students have an example but also the freedom to decide how their plot-line goes. 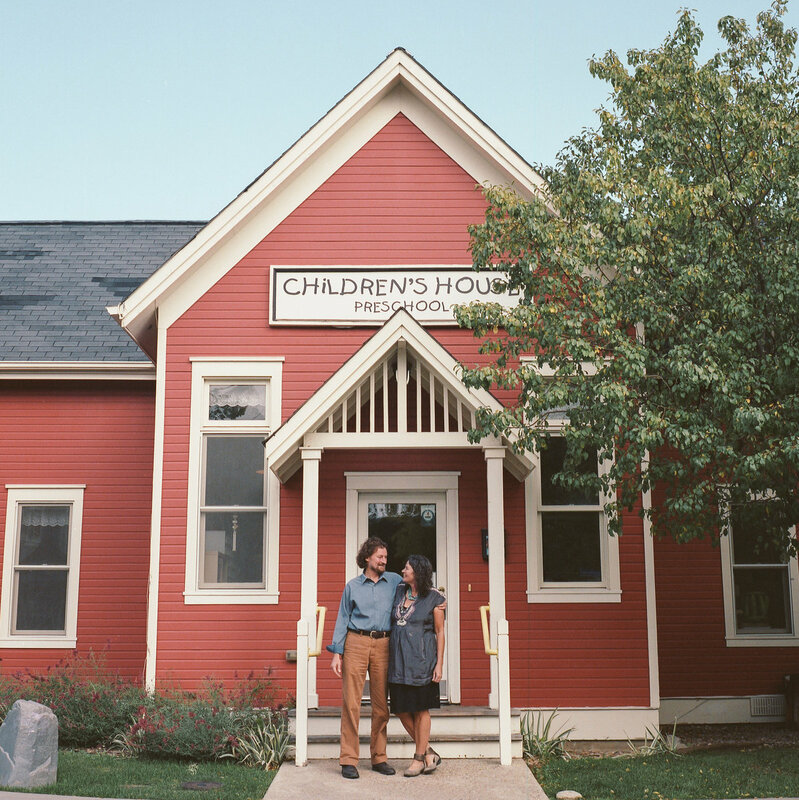 What the Children’s House is providing is a balance of both structure and play. With a diverse population of students, it is a method of learning that everyone understands. When asked if the model is sustainable on a large scale, McCarthy affirms that all of the resources are free, that imagination and magic can be utilized anywhere. Knuckey tells me about how much of his work is focused on filing for grants, and thankfully, Boulder supports their mission. Thanks to the sugar tax, the Children’s House will be able to plant their own garden on site and hopefully, in the future, remodel their small kitchen to be a more workable and interactive space for the students.